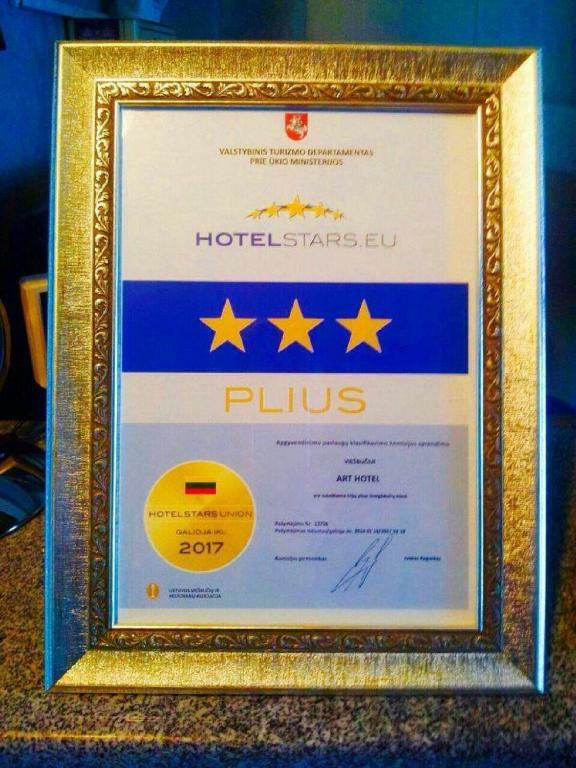 Very friendly staff, excellent location, clean rooms! I had a great pleasure to stay at ART HOTEL. The hospitality of the stuff was more than great, the rooms are spacious and clean. Amasing place to stay. Very very comfortable, clean. Feel like at home. Thank you very much. Perfect location, all major sights can be easily reached on feet. Beautiful, cozy room with huge bed and a balcony. Definitely would stay there again, thank you! 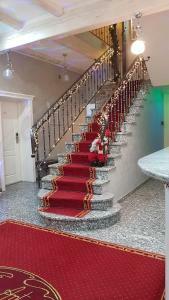 Small comfotrable hotel near the center of Druskininkai town. Friendly staff, clean and cosy rooms. Kitchen lady made special home meal by a special order from my kids. Exceptional clean. Very cosy. The staff were friendly and caring. Feel like home. Everything was simply great. Everything! Rooms are so cozy, staff is amazingly polite and nice! Bed sheets and pillows was just the way I love. I have problems sleeping in different places, but there I slept like I was at home! Breakfast was also very good! Also we got a discount from this place to Druskininkai Aqua Park! Evertrhing was much more than I expected. I have been in six different places in Druskininkai, but this is so far THE BEST! Thank you!! Very pleasant and caring personnel, excellent location, cosy room with kitchenette. Lock in a great price for Art Hotel - rated 9.6 by recent guests. 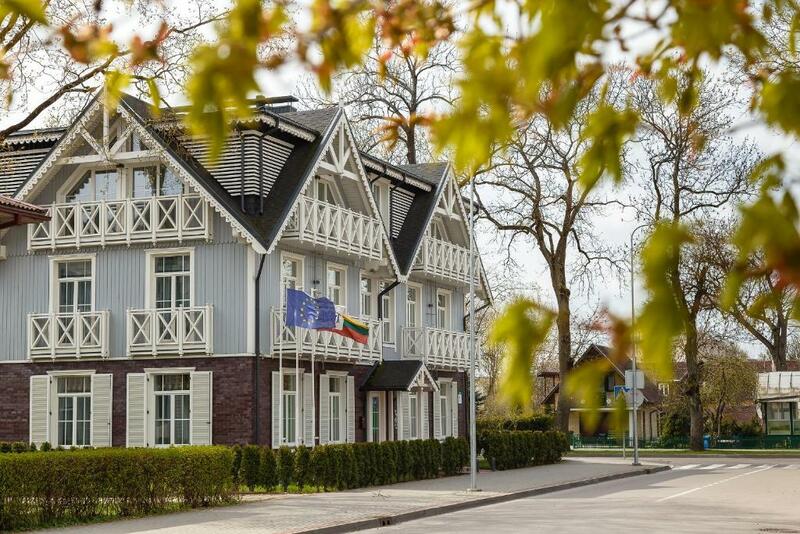 One of our top picks in Druskininkai.Set in the centre of Druskininkai, the 3-star Art Hotel offers elegant accommodation only 200 yards from the local public beach. Guests are welcome to use free Wi-Fi throughout the property and the free private parking on site. All studios and apartments at the Art Hotel are tastefully furnished and full of light. Each comes with a flat-screen cable TV and a bathroom with a shower, a hairdryer and free toiletries. They all offer a view of the city and units on higher floors include a balcony. Most apartments and studios at Art Hotel feature a kitchenette, while some have a microwave. In each room there is a complementary tea and guests can use a mini bar at an extra charge. Continental breakfast is served daily. An iron can be provided upon request. Shuttle service is available at an extra cost, and there also is a car rental. Art Hotel is located a 7-minute walk from the Druskininkai Aqua Park. The Snow Arena can be reached in 6 minutes by car. The nearest bus station is 0.6 miles from the property. Art Hotel is within a 5-minute walk from various spa centres, a health centre and many restaurants. 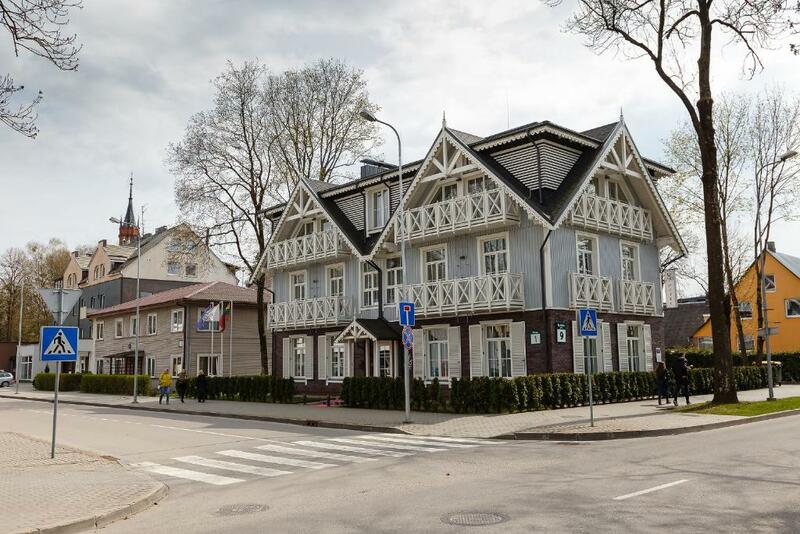 This property also has one of the best-rated locations in Druskininkai! Guests are happier about it compared to other properties in the area. Art Hotel has been welcoming Booking.com guests since 3 Jun 2013. When would you like to stay at Art Hotel? This modern studio features a bathroom and a kitchenette with a stove, refrigerator and an electric kettle. Some studios offer a balcony. No extra bed possibility in this room type. This bright, modern studio features a bathroom and a kitchenette with a stove, refrigerator and an electric kettle. There's also a balcony. This extra spacious, bright and modern apartment features a bathroom and a kitchenette with a stove, refrigerator and an electric kettle. There is also a balcony with a city view. This bright and modern studio features a bathroom and a kitchenette with a dining area, refrigerator and a microwave. There's also a balcony. 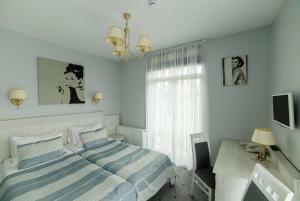 A spacious room with a bathroom and a kitchenette featuring a refrigerator and esential kitchenware. Mūsų viešbutukas pritaikytas ypatingai šeimoms-ramybė, švara, miesto centras, galima gaminti kambaryje, kas labai svarbu mamoms su vaikučiais. House rules Art Hotel takes special requests - add in the next step! Art Hotel accepts these cards and reserves the right to temporarily hold an amount prior to arrival. Please note that until 1 July, 2018 the breakfast will be served at a hotel 200 yards from this property. Could be more different breakfast and excellent if would be gluten, lactose and wheat free options! In nowadays it’s quite big problem for people. But for hotel it could be a large advantage to offer such food options. Nice little hotel. Friendly staff. Good price. Excellent location. Highly recommended. Not so comfortable to sleep for a third person. Fantastic value for the price, perfect location and caring staff. 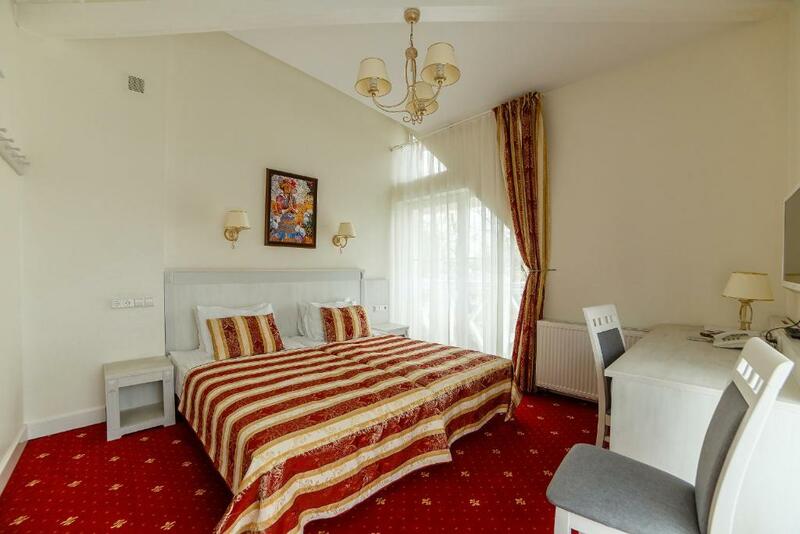 I doubt there's any better option in Druskininkai for an affordable room. Perhaps update the shower, but it was still quite good. 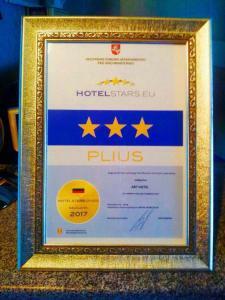 They had a great double bed and very friendly staff. It was a real pleasure to stay in this hotel.